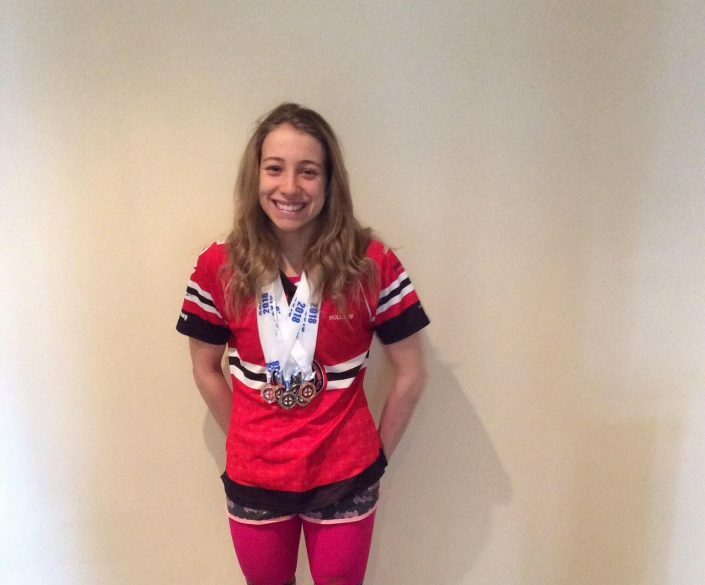 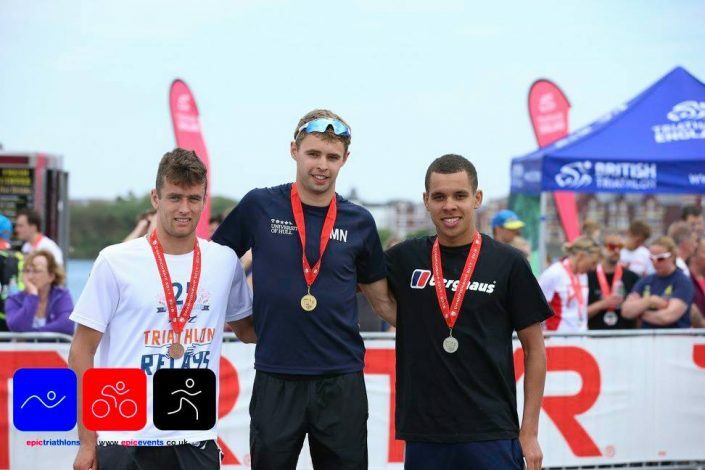 Matt Nelson Takes Gold at BUCS Standard Distance Triathlon! 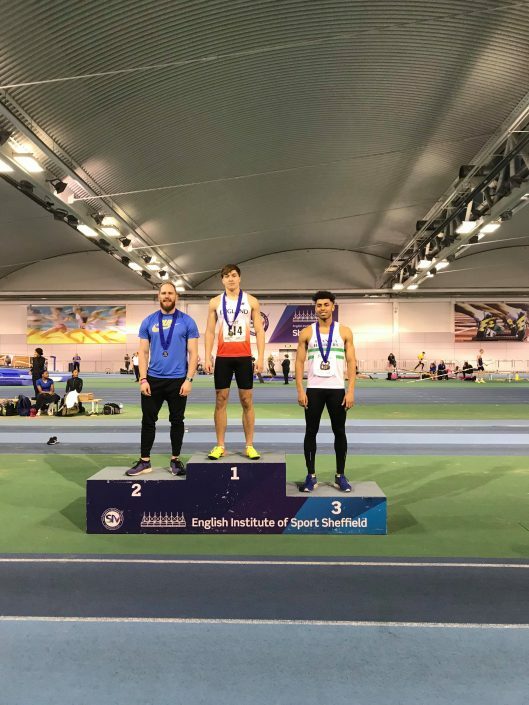 Andy Morgan-Harrison takes silver at the British Indoor Championships! 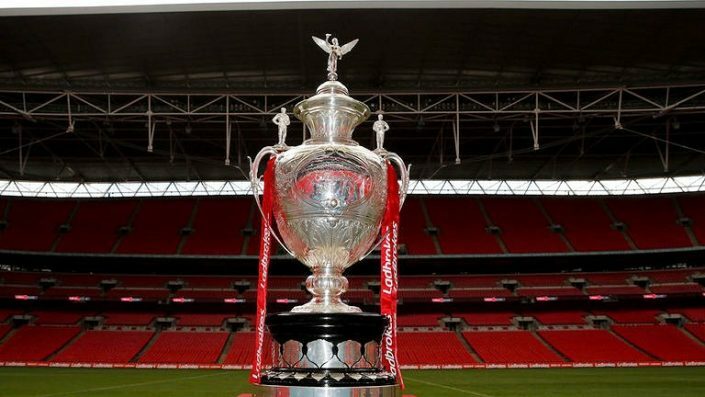 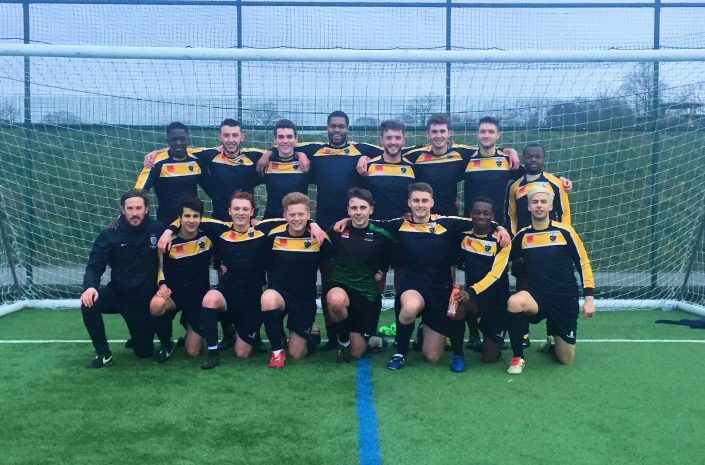 Hull Rugby League advance in the Challenge Cup!